Survey information is an important requirement for land development and land use planning. 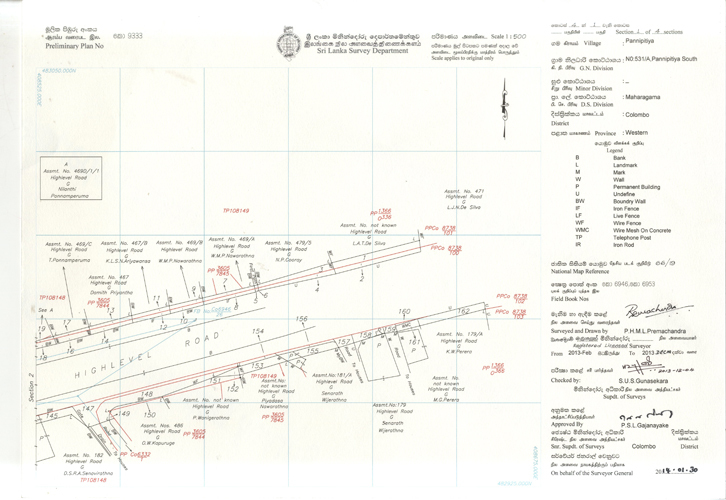 An extensive range of current and historical survey documents are available in a variety of formats. Most of the documents are available to the general public. 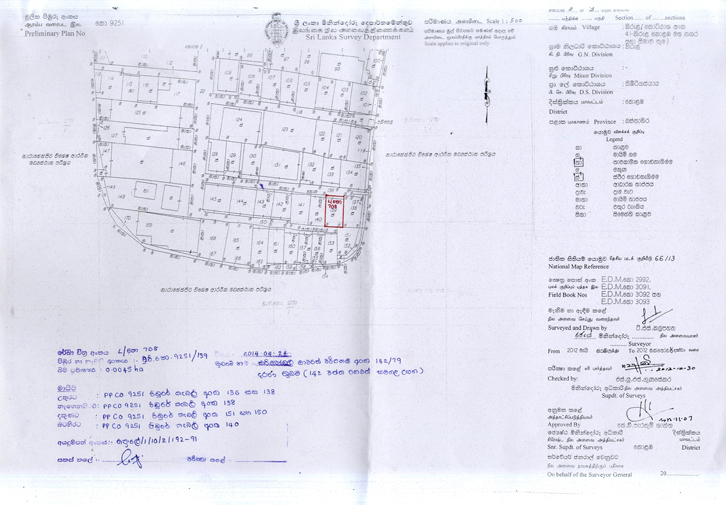 Whereas Surveying is the process of producing a plan or map of a particular area. 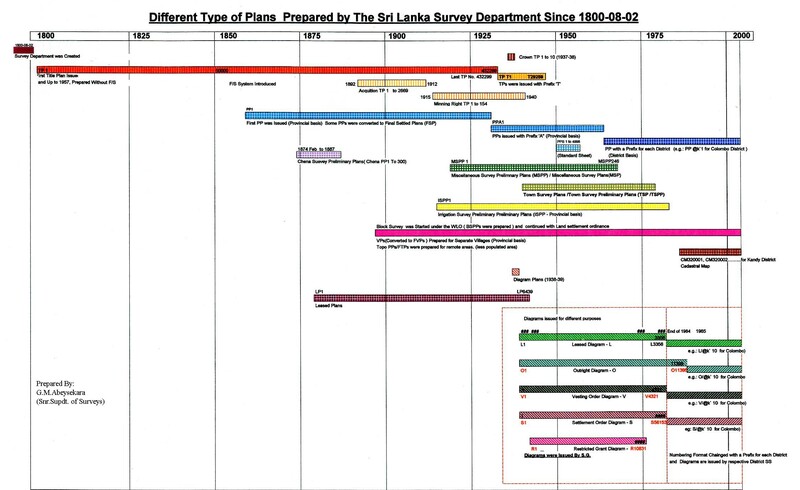 A survey plan is the graphical representation, to some scale, of the features on, near or below the surface of the earth as projected on a horizontal plane which is represented by plane of the paper on which the plan is drawn. Prepared in black ink with all data clear and legible. Providing support information as to the basis of the information provided. Showing the position of the object in relation to the boundaries.